Google plans to update its U.S. and Europe-based street view cars with pollution recording devices — but will also reportedly replace factual pollution data on its new censored search engine for China with statistics provided by the Chinese government. The Washington Times reports that Google will soon be outfitting its Google Street View cars with pollution recording devices in Europe and the United States to monitor fluctuations in air quality. This is not Google’s first step into environmental studies, the company’s Earth Outreach division has been monitoring air quality since 2014 but the majority of the information has stayed in-house, something which may soon be changing. Google has now partnered with California-based company Aclima, which builds Internet-connected air-quality sensors, and with the Environmental Defense Fund. Google will soon begin making their study data available to researchers linked to both groups. However, despite Google’s apparent dedication to climate activism in the U.S. and Europe, it would seem that in China, its commitment to the cause may not be so strong. In a report on Google’s new China-based censored search product, called Dragonfly, the Intercept reported that the search engine will only return pollution results provided by the Chinese state. Sources familiar with Dragonfly said the search platform also appeared to have been tailored to replace weather and air pollution data with information provided directly by an unnamed source in Beijing. The Chinese government has a record of manipulating details about pollution in the country’s cities. One Google source said the company had built a system, integrated as part of Dragonfly, that was “essentially hardcoded to force their [Chinese-provided] data.” The source raised concerns that the Dragonfly search system would be providing false pollution data that downplayed the amount of toxins in the air. 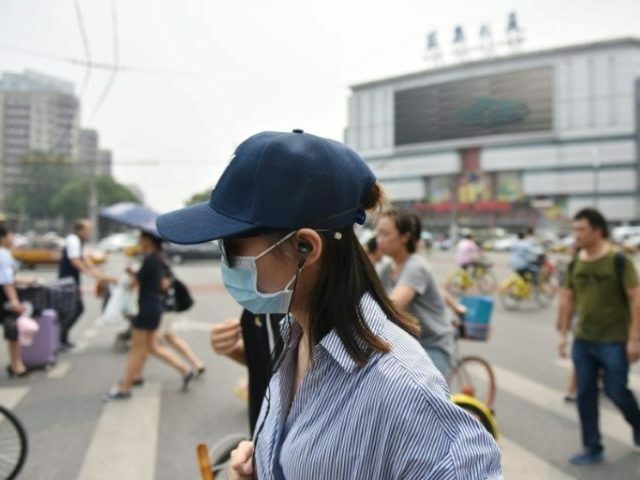 So while it seems Google is willing to fight for climate issues in the U.S., in the Chinese market — where their reporting of air quality levels could affect them financially — the tech firm suddenly becomes very compliant with the Chinese state’s official data on pollution levels. In a country that has faced a “smog apocalypse,” the air pollution data Google will gather in America and Europe might actually be used for good purposes.